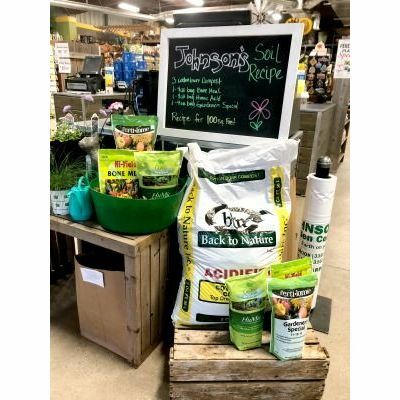 Start your plants off right! Get earth on your hands. 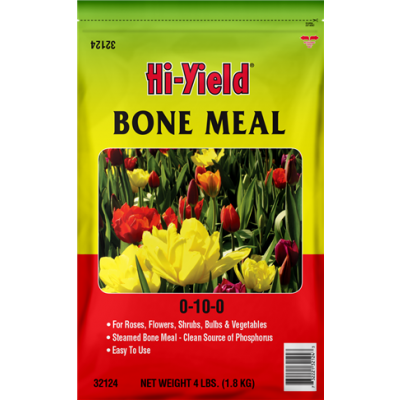 Apply ferti•lome For All Seasons II Lawn Food Plus Crabgrass & Weed Preventer containing prodiamine now through mid April. This is the first step in Johnson’s ferti•lome Lawn Care Program for cool season grasses, like fescue. Vegetable gardening moves into full swing in March. Plant seeds of beets, lettuce, peas, radishes, spinach and turnips. It’s also time to put out cabbage, broccoli and cauliflower plants. Other vegetables to plant now include asparagus, garlic, rhubarb, potatoes and onion plants or sets. 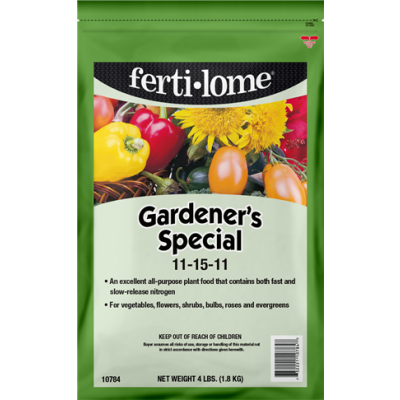 Vegetables will benefit from loose, well-drained soil. 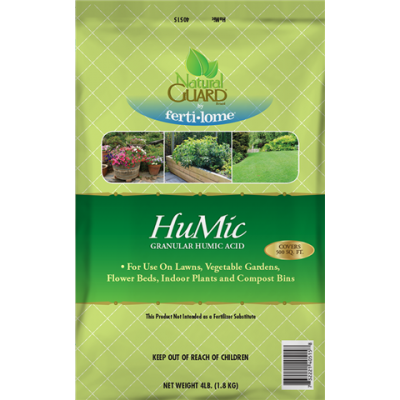 A good way to achieve that is to incorporate Johnson’s Soil Recipe, which includes Cotton Burr Compost, ferti•lome Gardener’s Special, and Hi-Yield Bone Meal, into your soil. Every season in Kansas presents some extreme weather that our plants have to deal with. Healthy plants are the best insurance against weather, disease and insect attacks. The first stepis adequate food and water. The category "Annuals" haven't new product. The category "Butterfly Gardens" haven't new product. The category "Bulbs" haven't new product. The category "Plants" haven't new product. The category "Attracting Birds" haven't new product. It's still all good in the hood. 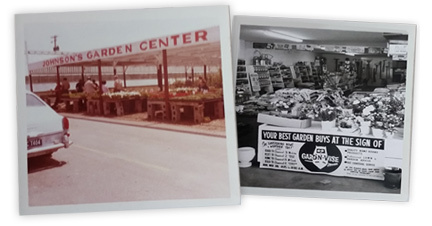 Wichita's 4th generation garden center started as a small fruit & vegetable stand in the 1920s on the outskirts of town at the corner of Douglas and West Street in Wichita, KS. As the business grew, Harold Johnson, with his father Orie, bought 5 acres of land on West 13th Street, and opened Johnson's Garden Center. This location is still operating today! Fast forward a half century. Wichita's "favorite hometown garden center" is still serving gardeners all over Kansas for over 90 years. We are a 4th generation family owned business, and are committed to providing quality products and excellent service to our customers. We can't wait to see what the next 90 years have in store for us!